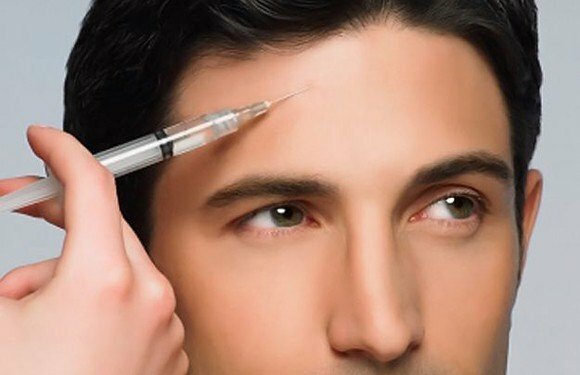 While the demand for cosmetic surgery is increasing, over the last 15 years there have been major developments in Non Surgical Cosmetic Procedures For Men. These minimally invasive treatments are termed cosmetic or aesthetic medical procedures. Hans Place Practice was one of the first clinic in the UK to specialise in aesthetic medicine. Dr. Mike Comins MBBS MRCGP FBACD is the former President and a Fellow of the British College of Aesthetic Medicine (formerly called: British Association of Cosmetic Doctors). He was also president of the college from 2009-2011 and again from 2013-2014. Hans Place Practice is conveniently located in the heart of Knightsbridge, just behind the famous Harrods department store. Knightsbridge station is two minutes away and we are a 10 minute walk from Sloane Square. Hans Place Practice is registered with the Care Quality Commission. Hans Place Practice endeavour to offer non surgical and minimally invasive procedures as well as at home skin care regimes. We believe that it is as much the work of the patient as it is the practitioner to take care of your looks day to day and therefore offer comprehensive after care advice as well as products and therapies to continue the great work that Dr. Comins provides. 2012 Dr Comins won an industry award for his Vaser work.